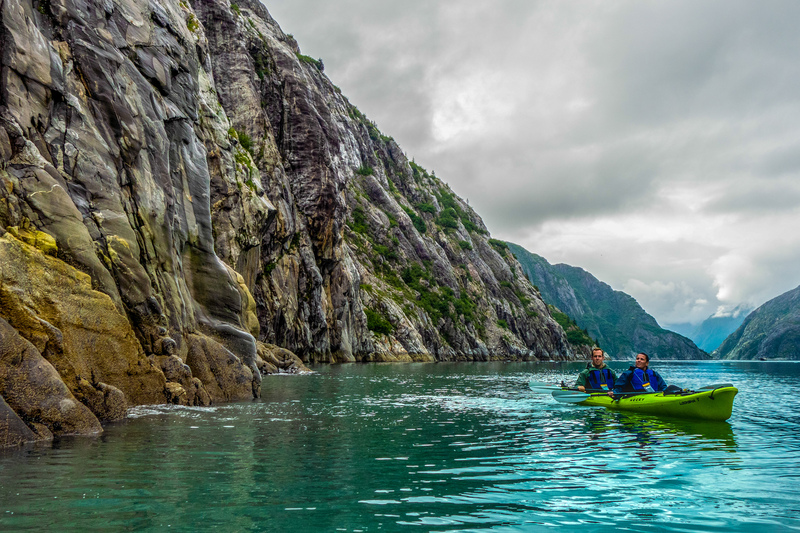 This multiday trip is designed for those who love to paddle and want to explore the dynamic islands and coastline of the bay. 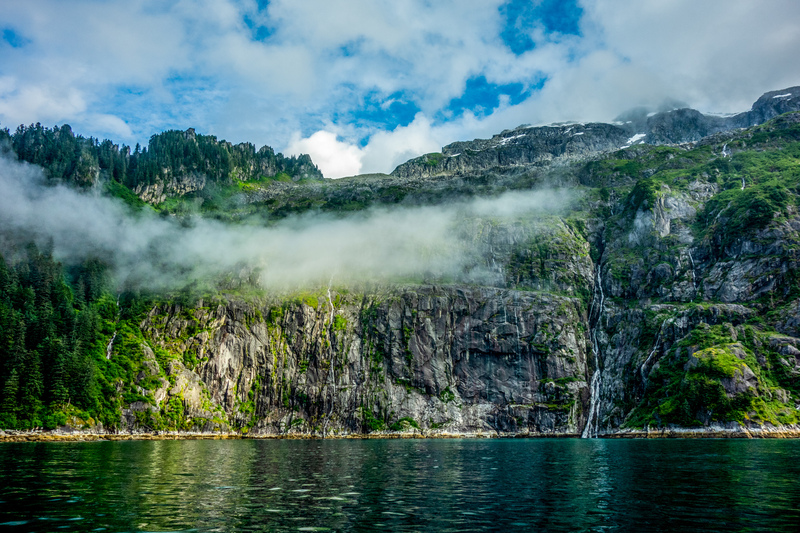 The harding gateway is where the vast Gulf of Alaska meets the nutrient rich waters of Resurrection Bay. 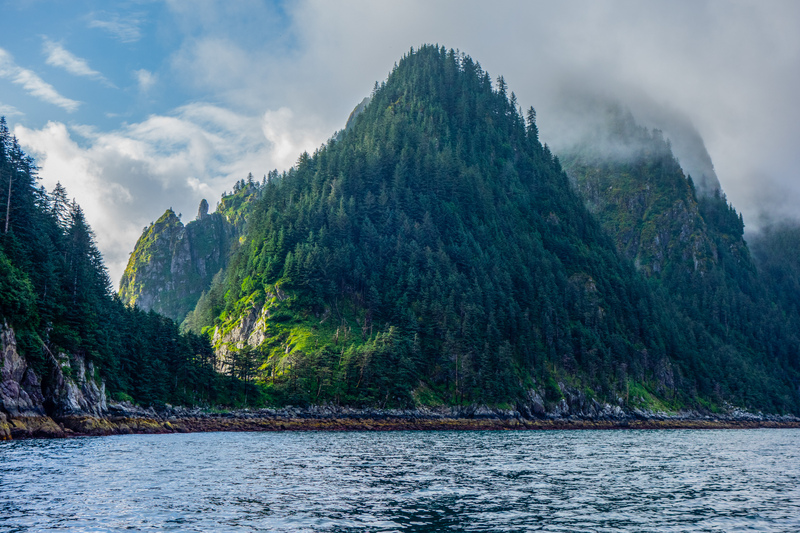 This area is a biologist’s dream, teeming with wildlife, and creating the best opportunity to paddle close to whales, sea lions, otters, and puffins. 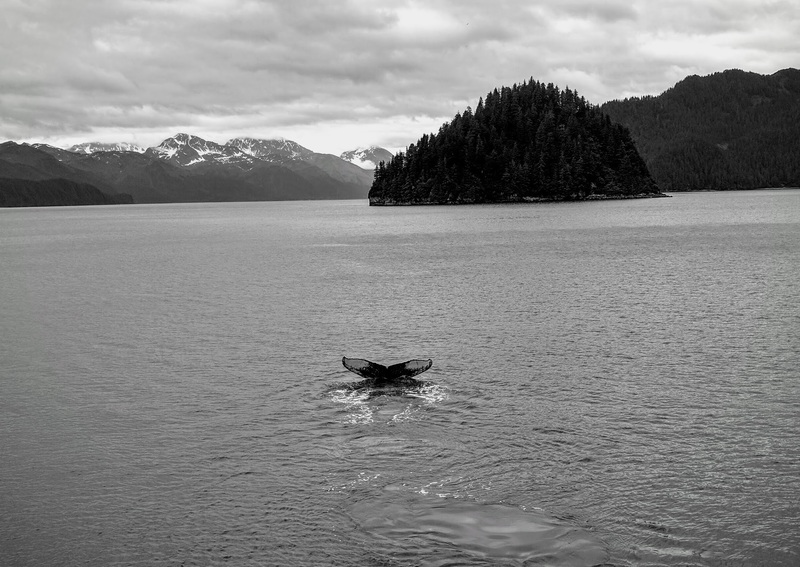 Adding to this abundance of wildlife is one of the most beautiful and rugged coastlines in all of Alaska. A major fault runs the length of the shore and out to the fjords, helping create impressive upwellings of quartz, greywacke, basalt and granite. Paddling through sea caves, between rock islands, and around sea pinnacles we get an intimate exposure to this amazing cape. 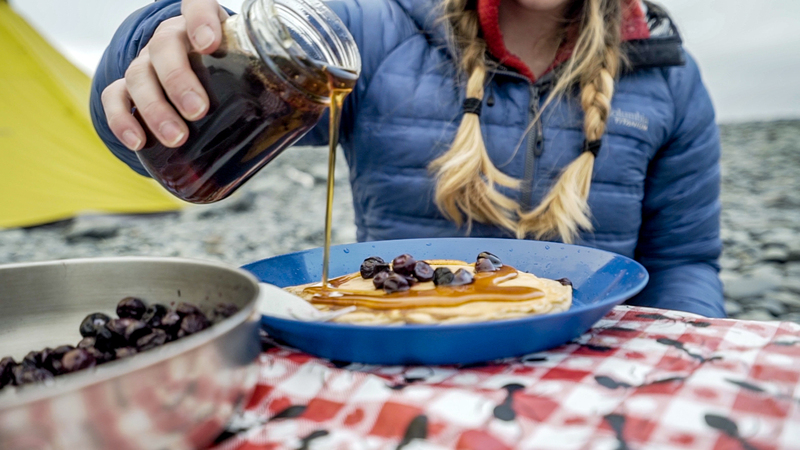 Paddlers should have some experience and be ready for moderate sea conditions as the Gulf of Alaska is rarely calm. 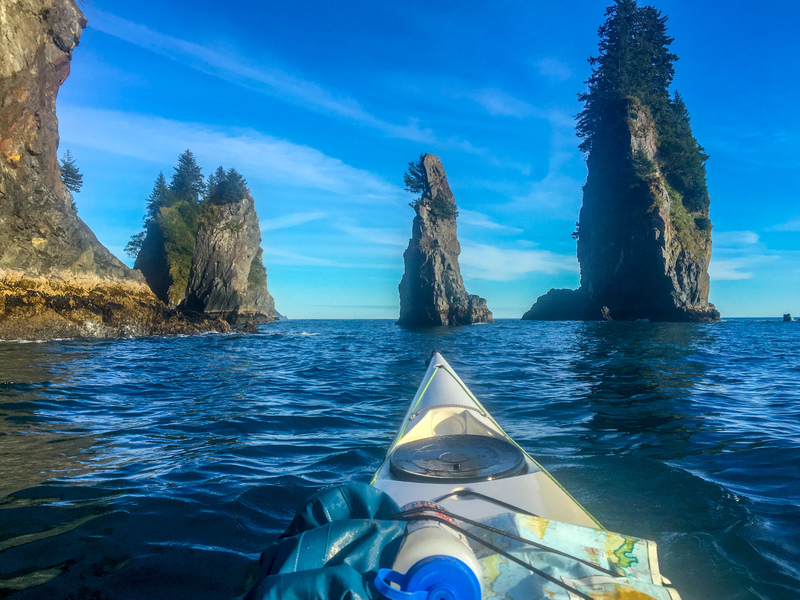 Due to the rugged coastline we will be paddling by, landing options are limited and paddlers should be able to be in a kayak for 3-4 hours between breaks. Use the numbered steps below to navigate the map and learn more about this overnight trip and where it operates. Please note that this is a sample itinerary that will be customized according to group ability and weather conditions. After boarding, it's roughly a 1 hour ride out to our first paddling spot. We take our time on the way out, looking constantly for marine life like whales, otters, puffins, porpoises, and much more. The journey out can usually be considered a wildlife tour in and of itself. 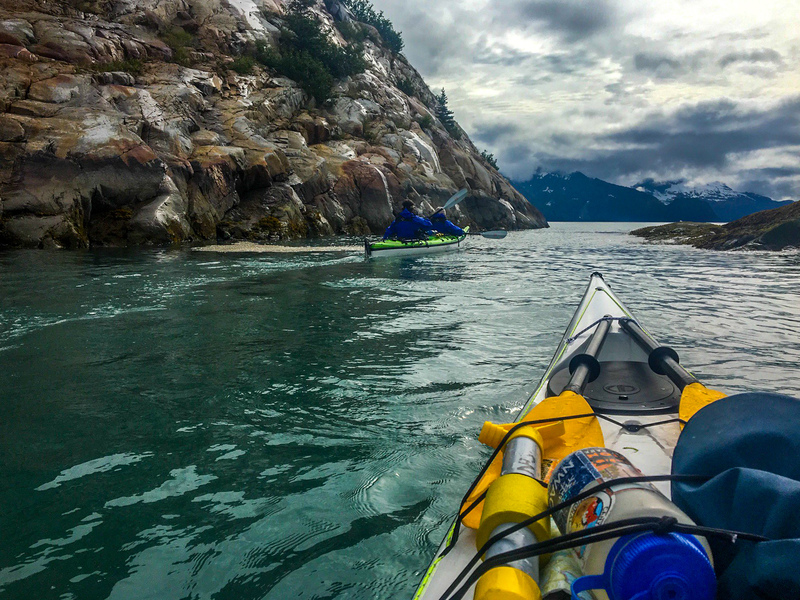 When we get to our first beach, we unload the kayaks and cast off from the vessel, which will return and meet us at the end of our expedition. Ride in a small, well-appointed water taxi out to the Harding Gateway. A maximum of 12 clients are on the boat during a journey out to the Harding Gateway. The ride in the water taxi is roughly 45 min to 1 hours in each direction. The exact time is highly dependant on weather, and wildlife sightings. Usually, one direction takes longer than the other because we're searching for whales.